We all receive constant reminders of how many shopping days there are left until Christmas, but how about IT days? Our advice is, get in quick! By preparing your business email and phone systems, you and your team can enjoy your festive break, safe in the knowledge that your customers have a clear understanding of when you’re available to assist them. Out of office replies, email signature updates and email redirects can all be set up and scheduled to operate during any closures. 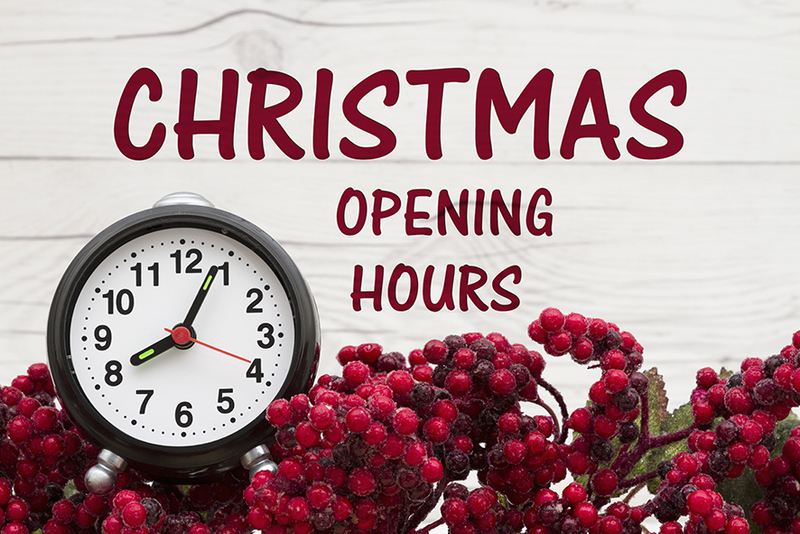 If your business is opening up for some, but not all, of the days between Christmas and New Year then changes in the responses can be amended to suit. And this works equally well if your daily opening hours are different from the norm. Does your business offer emergency cover? If so this information can be conveyed, including alternative contact numbers, email addresses and response times. As with email, any telephone answer machine and voicemail messages can be scheduled to change to suit your seasonal business hours. Telephone diverts can also be set up so that all calls get directed to the appropriate people / recorded messages, to ensure your customers get the excellent service they expect from you. For those that are unfamiliar with setting up email and phone messages and diverts Net Primates can assist. We’ll get everything in place so that you and your team can relax in the knowledge that business IT is running smoothly in your absence. BUT don’t delay – we need your orders by Friday 14th December at the very latest. Submit your Support Ticket here!